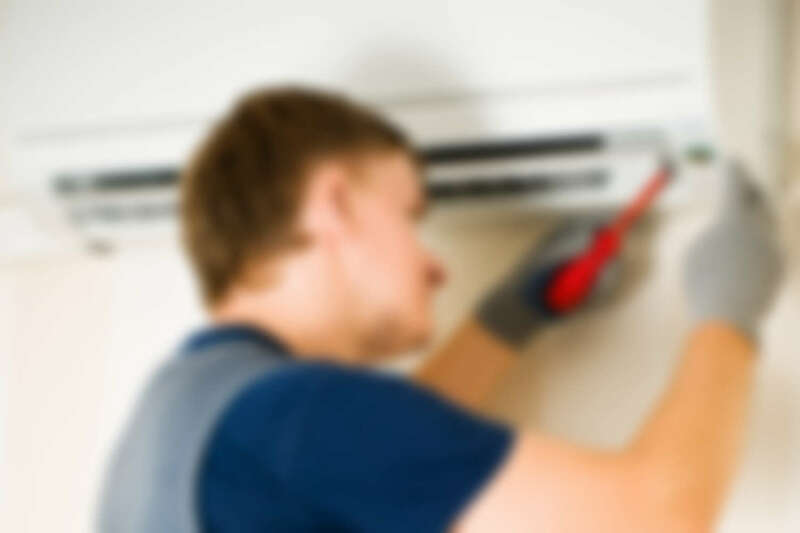 Since 1990, we’ve been providing quality air conditioning and heating systems service in the local area. However severe the malfunction or a breakage may be, our seasoned experts will fix it in a blink of an eye! 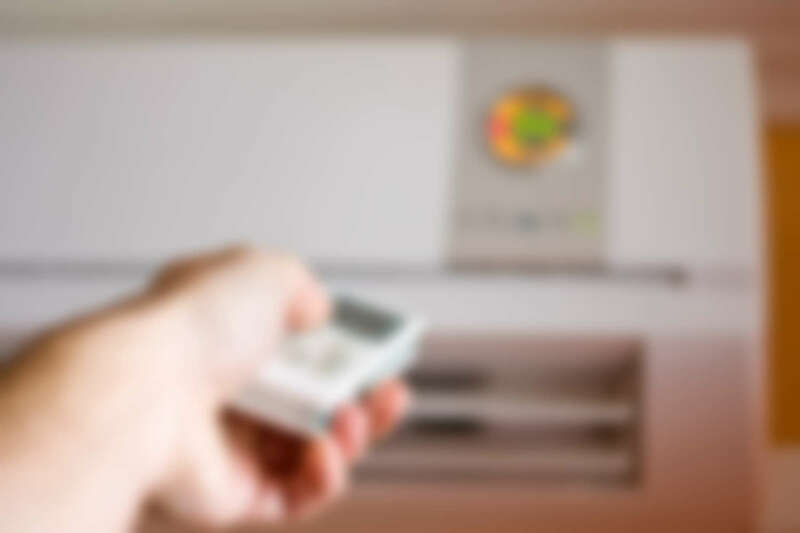 Unless you do a proper yearly maintenance for all of your AC units, indoors and outdoors – bad consequences are inevitable.